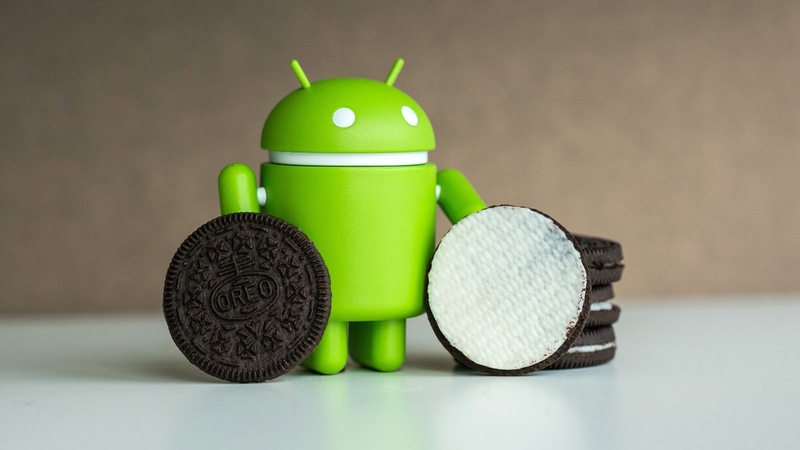 It's been months since Android 8.0 Oreo is official out, but there are some manufacturers are only just getting ready with the updates for their respective smartphones. Huawei is one of them, with the company now detailing the devices that will officially receive the EMUI 8.0 update which is based on Android 8.0 Oreo. While the Honor 8 is on the list, Huawei subsequently clarified that the phone might not get the EMUI 8.0/Oreo update, but might only see some of its features ported onto the device. This basically means that the company will send some of the Oreo and EMUI 8.0 features to the device without the full update. This is mildly disappointing as the smartphone is under two years old in the industry. However, it is speculated that the Chinese variants of the phone will see the Oreo/EMUI update and that the aforementioned policy will only apply to the U.S. variants. Huawei is yet to mention when the updates will be rolled out to these smartphones. So it could potentially take months for all the devices on the list, barring the Honor 8, to get the EMUI 8.0 update. Do you own a Huawei Honor device? What do you make of this news?